consequently, increasing stress and anxiety and ​often leads​ to the actual eating disorder behaviors, ​place me right beside you in that​ moment. Known as Exposure and Response Prevention in the therapeutic community, ​these outings and experiences are difficult, often times​ impossible,​ for therapists, doctors,​ or other licensed professionals to execute​. 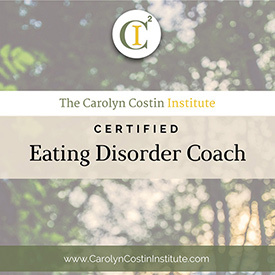 Sober coaches have been accomplishing these for years with substance abuse clients,​ therefore this same kind of assistance for those with eating disorders makes a significant difference in progress towards recovery. In essence, as a coach, I provide a crucial aspect of treatment by accompanying my clients during​ everyday situations. Before each experience, whether it is eating a challenging food for you,​ like pasta,​ or buying a new pair of jeans, we will agree to what you want to work on and your​ overall ​objectives. I will be with you through the entire experience. 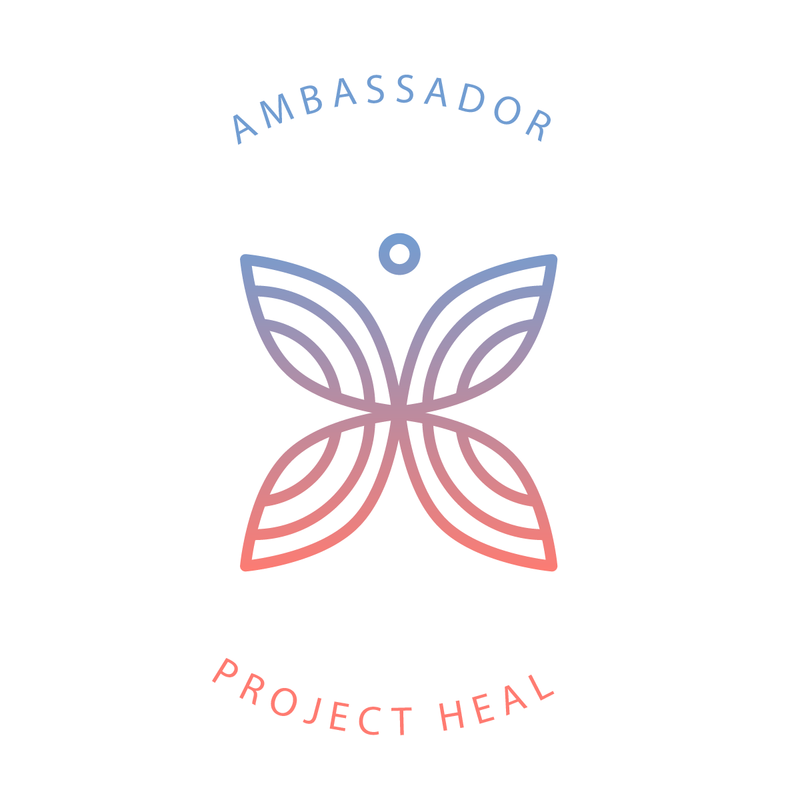 In short​, I assist clients in reaching their treatment goals in real life situations, providing support, appropriate challenges and serving as both role model and guide. *Payment is required before the Meal/Shopping Experience and paid through PayPal. Disclaimer: If you have any concerns or questions about your health, you should always consult with a physician or other health-care professional. Individuals with diagnosed eating disorders should be under the care of a medical professional. Individuals with serious health conditions should seek outside medical or psychological support. 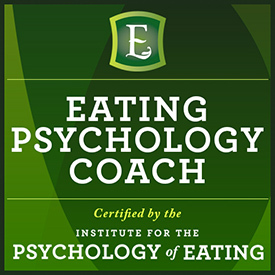 I am an Eating Disorders Recovery Coach. I am not a doctor, medical professional, psychologist, registered dietitian, professional nutritionist, or trained clinician of any kind. I do not practice psychology, provide nutritional advice, provide nutrition assessments, or engage in dietetics or nutrition practice. Rather, I provide educational information regarding food and food groups to complement outpatient eating disorder treatment. You should not rely solely on information provided by me as a substitute for professional medical advice, diagnosis, or treatment. 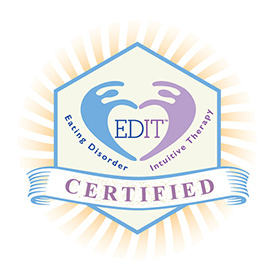 Looking for an Eating Disorder Recovery Coach in Destin? Sarah Lee Recovery works with clients world wide. Call 850-797-3264 or click today!